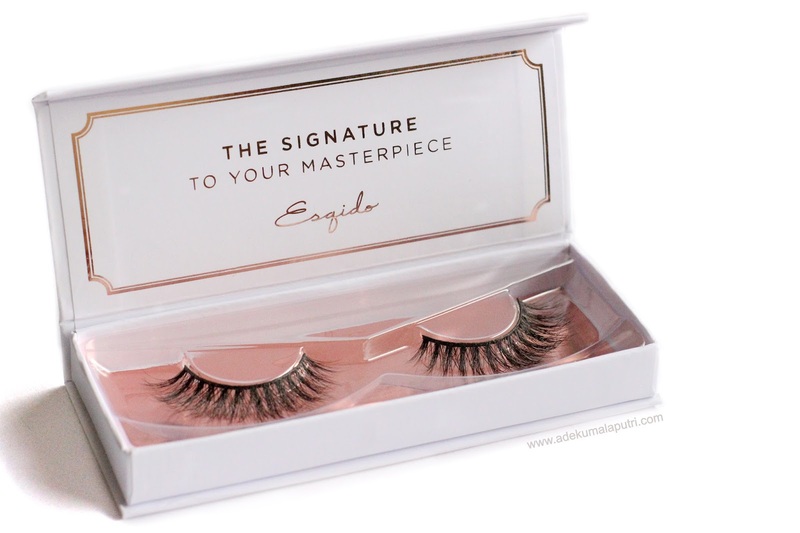 So, Esqido mink lashes are hand-crafted with 100% premium mink fur. 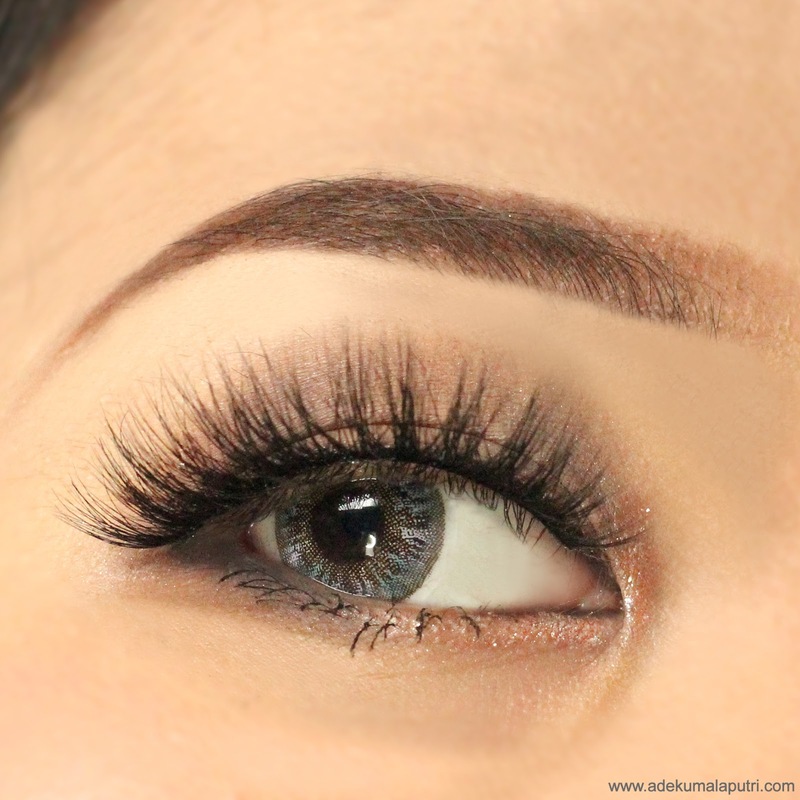 This brand is quite popular because they offer several different types of upper and lower mink lashes; specifically made for different eye shapes, which is why they are loved by many professional makeup artists and beauty experts. Their lashes have also been seen on the Victoria Secret Angels like Adriana Lima, Candice Swanepoel, Gigi Hadid, and even Rihanna! And just for your information, although these lashes are made of real mink fur, but they claimed that their fur is collected from the natural shedding or molting cycles of the mink animal, so you can breathe a sigh of relief now, because no animals were harmed in the making of these mink lashes. Oh can we just start off by appreciating the packaging first, please? As you guys can see, each pair of Esqido lashes comes in a reusable white and rose gold box. It also has a magnetic flap, so it means that you can safely and easily restore the lashes away for your next use. I absolutely love it! And the lashes that I chose to try were the Grandiose style. They look very elegant and flirty with subtle criss-cross and clustered areas. This pair is rated a 3 out of 5 on their volume scale with 6 - 11mm of length, and crafted with their unique Multi-Curl process for an ultra-voluminous yet natural look. 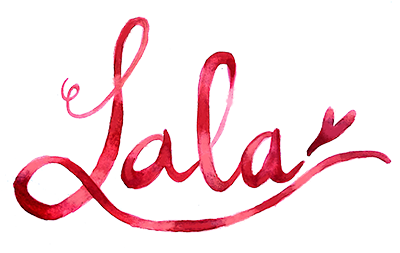 Price: $32 USD for a pair of lashes. 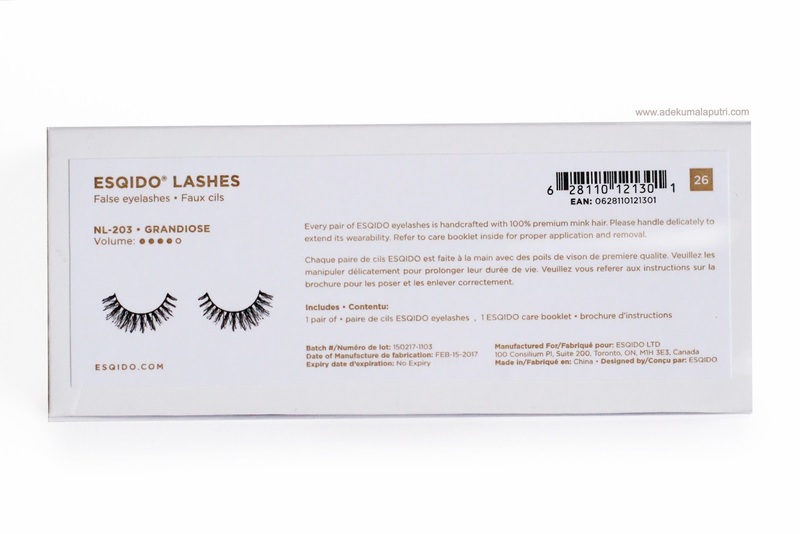 Esqido lashes don't actually include any glue, so you have to buy it separately. That's why I also received the Esqido Eyelash Glue to go with the lashes. 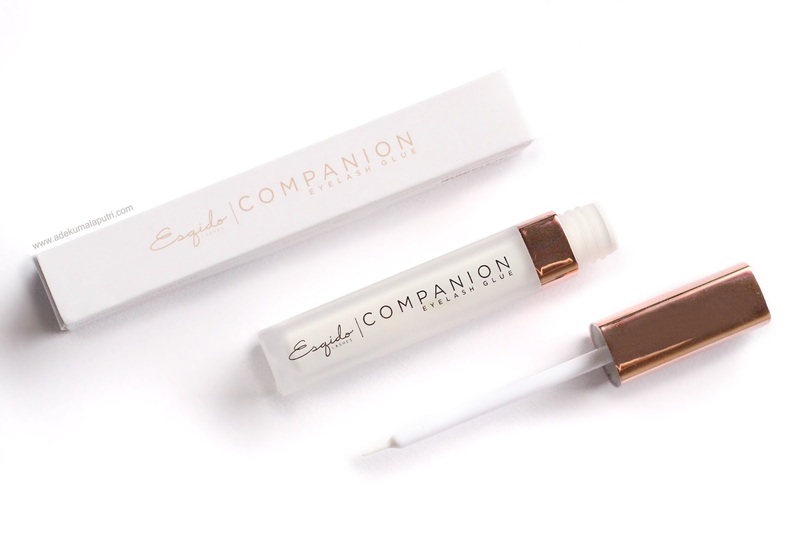 The glue comes in a glass tube with a beautiful rose gold cap, it has a precision bristle tip that makes applying the glue very easy. This invisible glue is latex-free, very gentle, and specially formulated for mink lashes. I've been trying these lashes out for the past week, and I must say that I was impressed with the quality of these mink lashes. These are 100% the most comfortable false lashes I've ever tried, because I didn't feel like I was wearing false lashes at all! These lashes are very soft, lightweight, easy to apply, and the cotton band is incredibly flexible. These also gives a beautiful yet natural volume and dimension to my lashes, which looks amazing! You won't believe how much they look and feel just like real eyelashes. Um yeah I know, $32 may seem too expensive for a pair of lashes, but I personally think that Esqido lashes are really worth every penny and it's actually a reasonable price. Unlike synthetic strip lashes which quickly lose their form after 1-3 uses, if you follow the simple proper care instructions; you can reuse these mink lashes up to 25 times!! And I think these lashes are a great alternative to eyelash extensions. 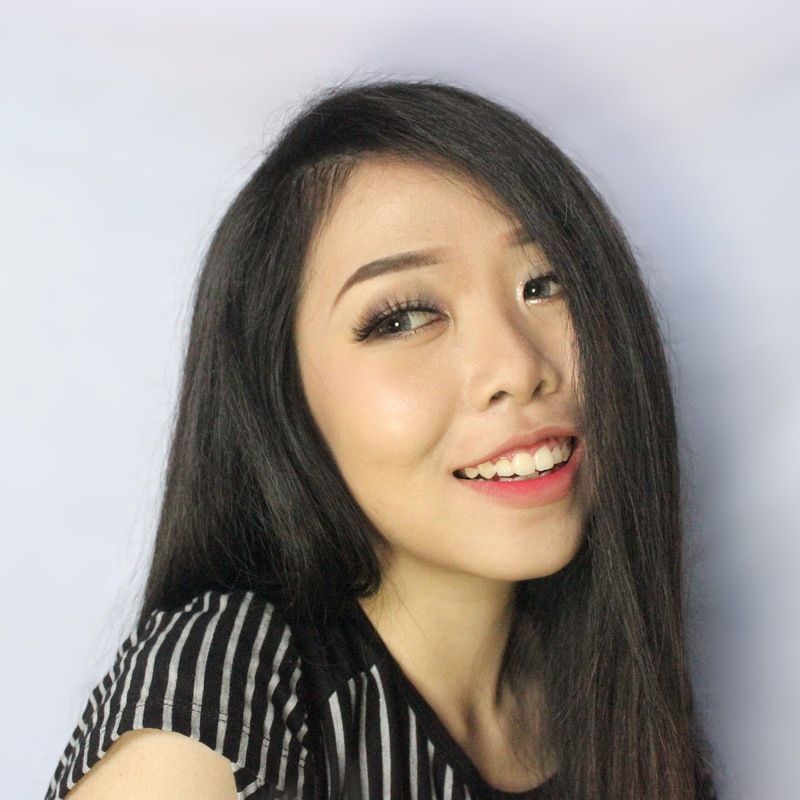 Well, if you are interested to buy these lashes but still confused to choose the style, I recommend you to try this short lash quiz online, which is very useful to help you find the perfect pair of Esqido mink lashes that suits your eyes best! 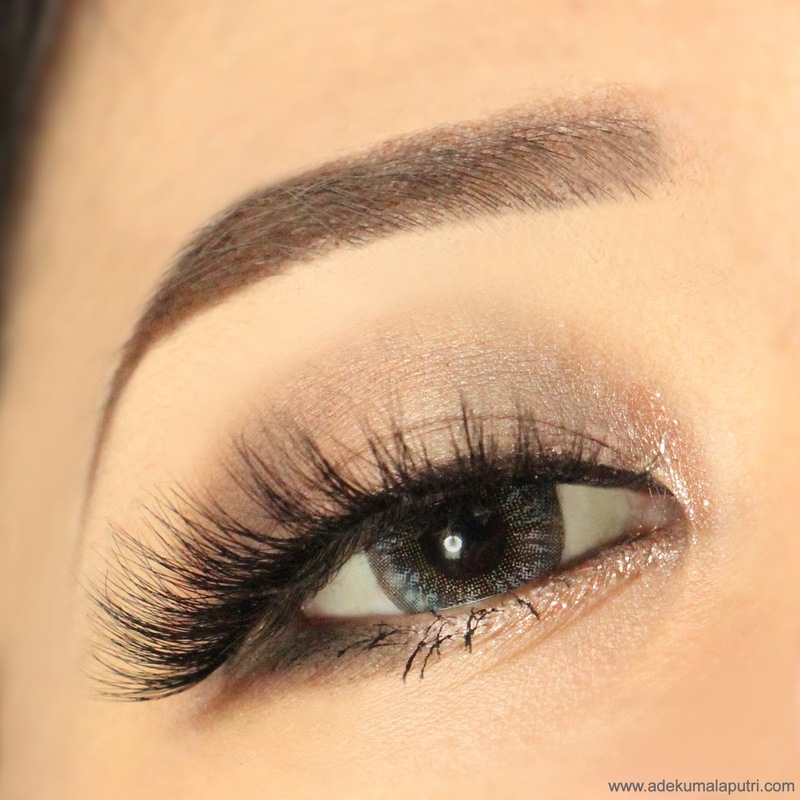 So, have you ever tried and experienced the difference of mink lashes before? 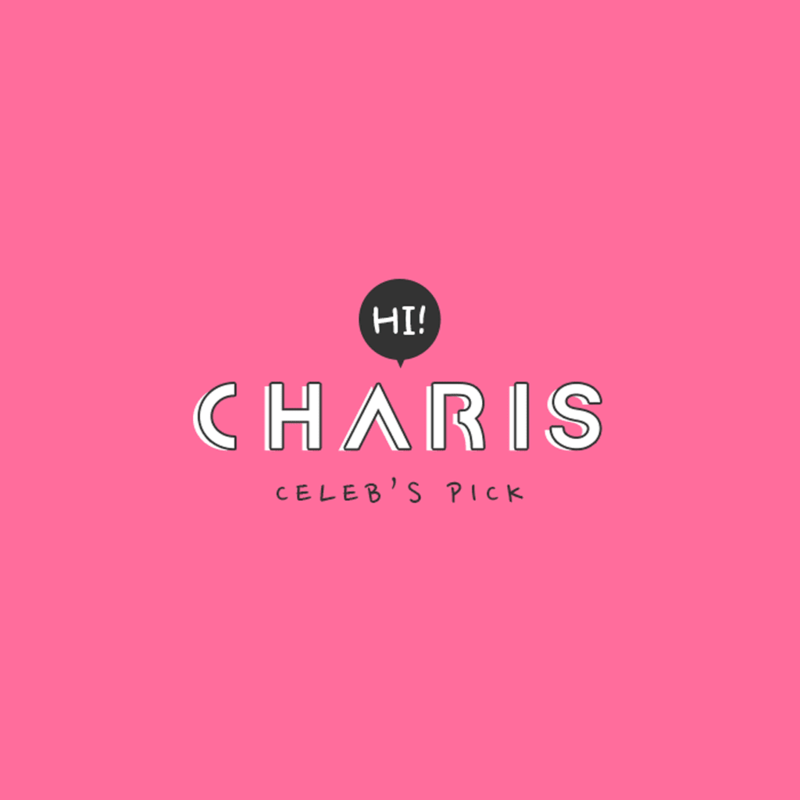 Girlsss, aku baru aja ikutan #DivaCrossMakeupChallege nih. 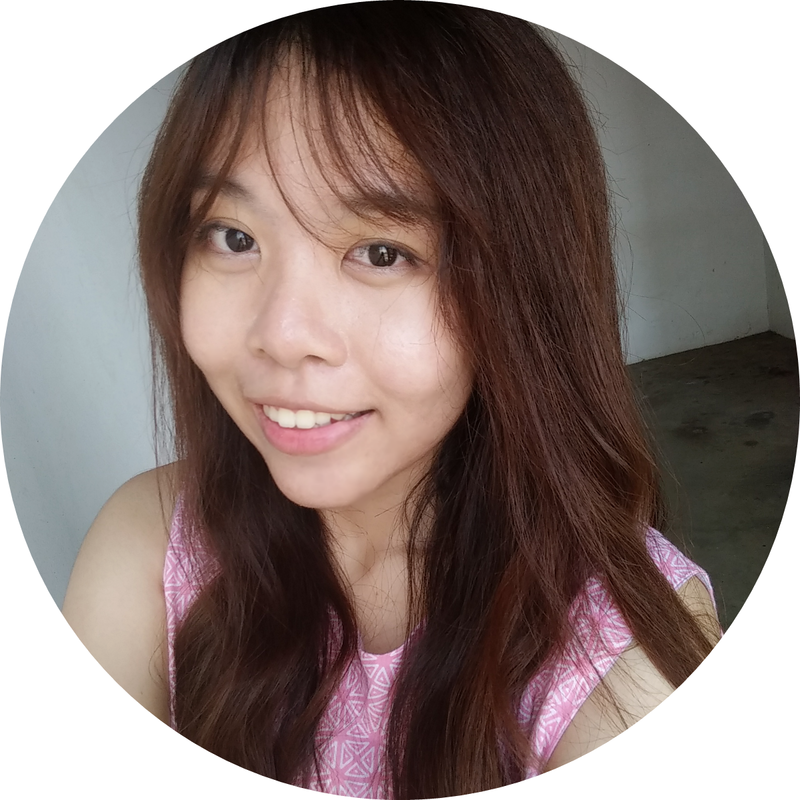 Jadi, ceritanya temen aku dandanin aku dengan gaya makeup dia, dan aku juga dandanin dia dengan gaya makeup aku. Dan hasilnyaaa cocok juga lohh di muka aku. Hadiahnya juga lumayan lagi, voucher MAP 5 juta rupiah. Yuk, buruan ikutan #DivaCrossMakeupChallenge nya! Untuk informasi lebih lanjut bisa dilihat di sini: https://bit.ly/2q8Fznu.